ONLY 66,552 Miles! EPA 37 MPG Hwy/28 MPG City! CD Player, iPod/MP3 Input, Alloy Wheels. 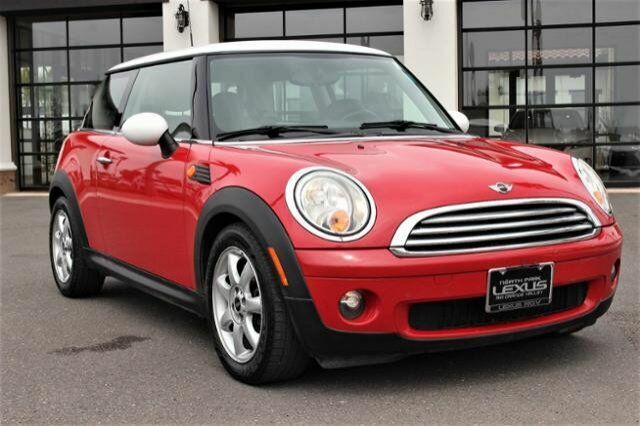 Edmunds.com says - A marvelous marriage of British character and German know-how, the Mini Cooper is stylish, fun to drive and remarkably good on gas. 4 Star Driver Front Crash Rating. 5 Star Driver Side Crash Rating.